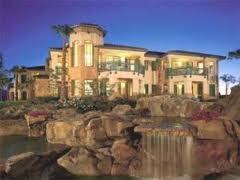 Paradise Timeshare Resale is an Authorized Broker for the Marriott Vacation Club. Located in the heart of beautiful Palm Desert California, this desert oasis Marriott Desert Springs offers the ultimate in luxurious accommodations and a multitude of leisure time activities. Whether your vacation calls for golf, tennis, swimming, or indulgence in spa relaxation or fine dining, Marriott’s Desert Springs Villas I has something for everyone. The ruggedly beautiful landscape of Palm Desert, California serves as the stunning backdrop for Marriott’s Desert Springs Villas I. Set amid 400 acres of meticulously maintained grounds and featuring breathtaking mountain views, our resort offers travelers to the Palm Springs area spacious vacation rentals and superb on-site amenities. Well-appointed villas come equipped with full kitchens, private patio balconies, and separate living and dining rooms, allowing guests to truly feel at home while in Palm Desert. Standard guestrooms are also available with two double beds, mini-refrigerator and microwave. With the Desert Springs Villas luxury resort facilities, you can make the most of your vacation; enjoy seven pool areas, championship golf, a fitness center, and tennis. Our villa-style resort also features casual poolside dining at The Water’s Edge Pool Bar & Grill and convenient, grab-and-go fare at The MarketPlace®. 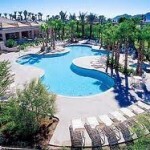 An amazing vacation awaits you at Marriott’s Desert Springs Villas I. 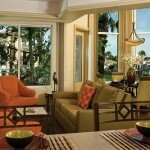 1- and 2-bedroom Palm Desert villas have master suites with king-size beds & oversized soaking tubs. Luxury master suites in every villa offer king-size beds and oversized soaking tubs in the bathroom. 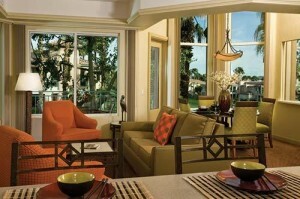 Stay connected during your Palm Springs vacation with free Wi-Fi Internet access and satellite TV. 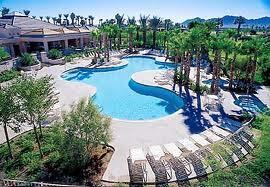 Feel at home at our Palm Desert resort with villa perks like furnished patios and a washer/dryer. Guestrooms have 2 double beds, microwave, mini-refrigerator and dinnerware. 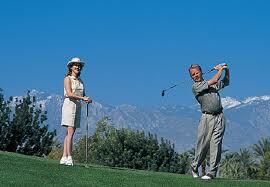 Our vacation resort is located near Palm Springs’ array of restaurants, shops, and activities.